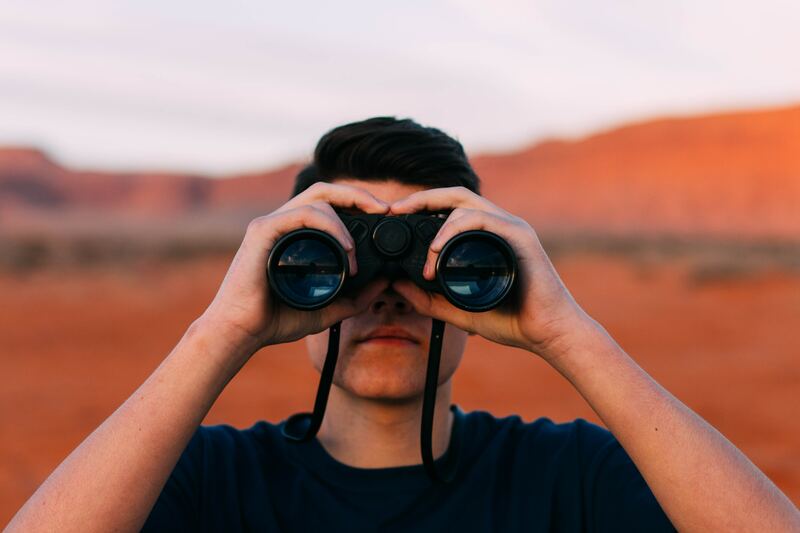 You can’t predict the future, but we still have a few thoughts on video trends in 2019. Here are 3 video trends that we think you should be looking at in order to stay ahead in the new year. 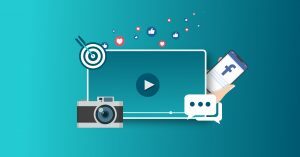 The competition for attention has also reached video, and personalized videos are a simple and effective way to grab the attention of your target audience. In line with a general personalization within marketing, we will see a lot more personalized videos during 2019. Creating personalized videos does not need to be that complicated. When you send and email, you usually start by writing the name of the recipient, and end the email with your own name. An email can easily be transformed into a personalized video and the most innovative sales representatives have already started doing it. Start the video with the name of the recipient. The name can be added into the video as text, and doesn’t necessarily need to be spoken. Use the video to present yourself and your purpose. Keep in mind that the video should be short, to-the-point and consistent with the rest of the email. By adding a video to your sales emails (inbound or outbound) you will see a much higher engagement rate, at the same time as it will make you stand out from your competitors. You can read more about why you should add videos to your sales emails here. With stories you can allow yourself to be more personal and spontaneous. It’s the ultimate way to give your audience the feeling of actually knowing the company, the brand or the product. Stories are also well suited to create extra attention around a product or launching of news. And if you’re going to hire new employees in 2019, the HR-department of your company should definitely look into stories for employer branding. Companies spend a lot of time explaining their products and services, over and over again. Simple explainer videos simply do it for you. As video becomes more accessible (and cheaper), we predict that explainer videos will become a must-have in 2019. A product or a service often solves a problem. A good way to open an explainer video is to present this problem, in an environment that is recognizable for the audience. What do you need to explain? Ask your sales representatives – they will know. Keep it simple. It does not have to be fancy. 30-90 seconds in length and about 200 words in the script. Want to learn more about how you can add more video in your overall marketing strategy?